I realize some of our younger readers might not understand this, and to that I say "someday you will, when you're old enough to watch Pulp Fiction". 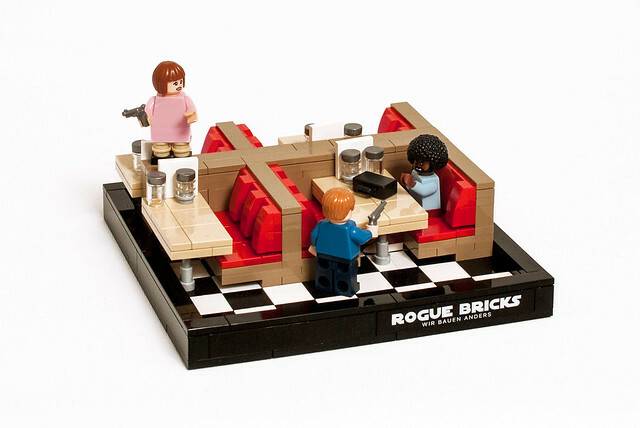 This was built by Mark van der Maarel for the Kill Brick Contest at Rogue Bricks, which is challenging fans to built MOCs inspired by Quentin Tarantino. I can't wait to see what the builders come up with.